We understand the time and effort that goes into planning all of the important details for a successful group meeting and want to be your resources for streamlining the process. 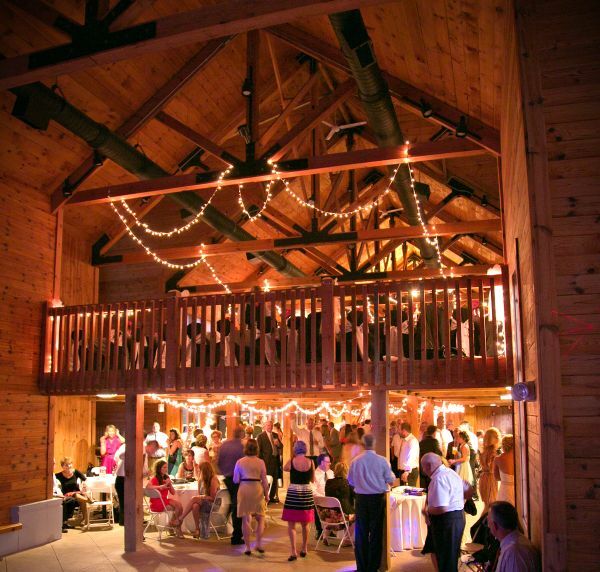 Let us help you select the ideal location, accommodations, and resources to meet all of the needs of your group. 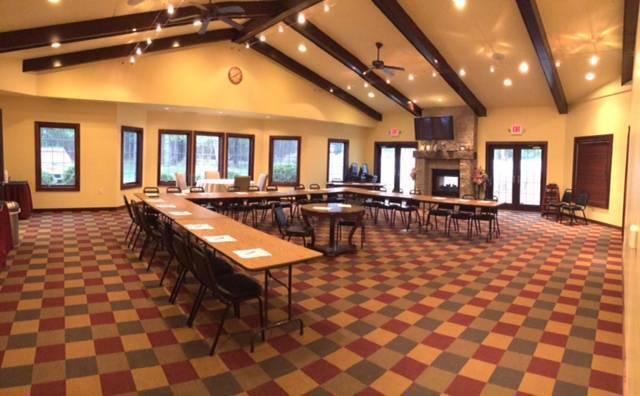 From facilities to extra-curricular activities, we can help you plan a terrific group retreat. The Cadillac Area is home to 14 diverse primary event facilities. 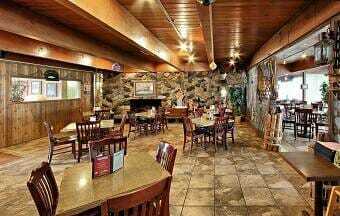 Five of these facilities have direct access to lodging onsite with four of the five offering onsite catering as well. 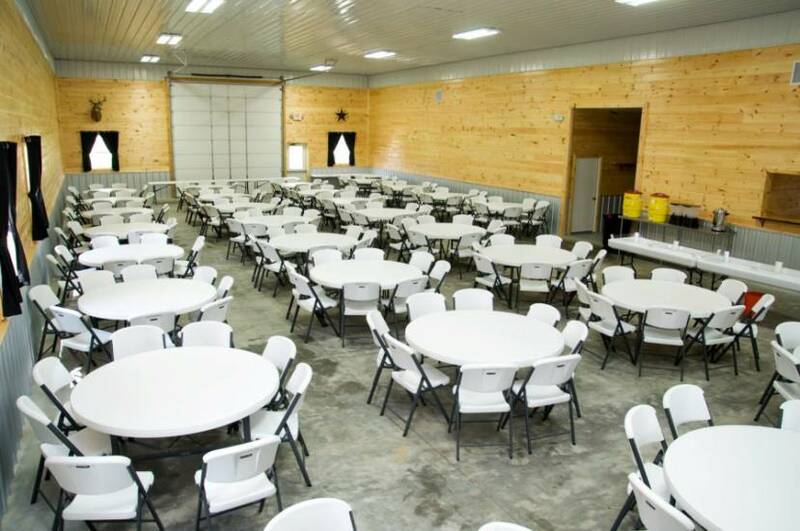 We can accommodate a variety of capacities when it comes to groups and events from small gatherings to hosting a high attendee count. 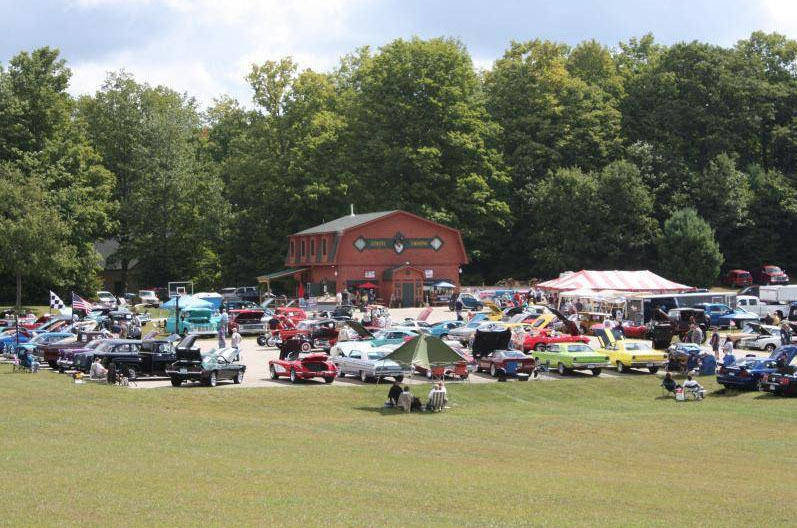 Cadillac is a small town with a lot to offer your group at very reasonable prices. We look forward to helping you learn about our region and plan a visit that is both productive and memorable. Afternoon meeting with up to 3 break outs at Caberfae, Evergreen, Cadillac Sands, or Cherry Grove. Banquet style dinner with AV presentation, awards, speakers, etc. Summer: Night cap on a patio to watch the sunset, see page 46, or at the Pavilion in Downtown for Live Music Monday – Thursday evening along the Lake Cadillac Shoreline. Winter: watch sports at any of the area sports pubs such as the Party Lounge, The Pines, or Curley’s; or take in a cross-country ski trail by lantern at the Carl T.
Extend the stay and take in Northwest Michigan hot spot day trips, all with 1.5 hours of Cadillac such as, Sleeping Bear Dunes, Lake Michigan Shoreline, several Casinos, Winery Tours, etc. Meet in the park at a picnic table close to the Memorial Fountain in the City Park, or at Kenwood Park shoreline or wooded pavilion areas. 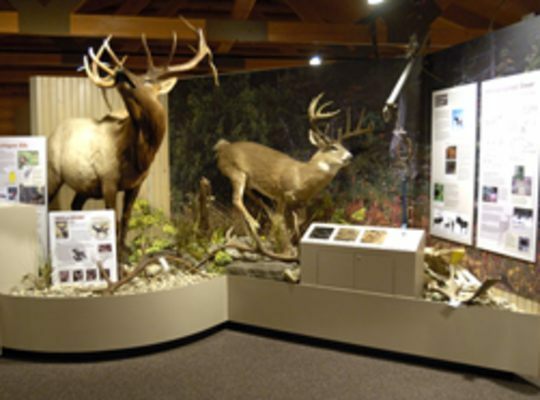 Have a catered lunch at the Historic Carl T Johnson Hunting & Fishing Center, connect an interpreter for fascinating tour of the museum and have a ‘Learn to Fish’ on the canal. Venture back to a sit-down dinner at any of the restaurants in our guide and wrap your evening up with an evening around the Bonfire at Evergreen Resort, Coyote Crossing, Pilgrim Village, or Cadillac Sands. We have volunteers that are local experts about everything Cadillac that can help welcome your group to to the area. 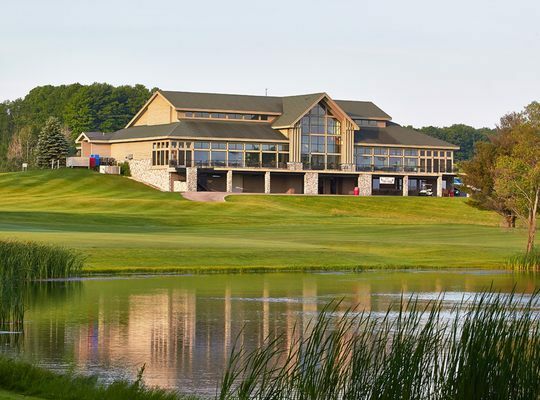 Whether you need to know about the best golf courses, a great spot for lunch, or the best way to spend a free afternoon, we are happy to assist. 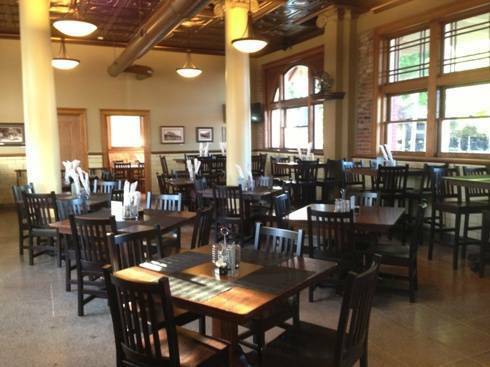 Just let us know how we can help you make the most of your groups visit to Cadillac. Let us create an Explorer Goodie Bag for your groups members to make the most of their visit. We can include our latest 60 page travel guide, area maps, dining info, coupons, etc. We can also include additional goodies provided by you if you have anything you would like to include. This is a free service, and we are happy to help with the arrangements. 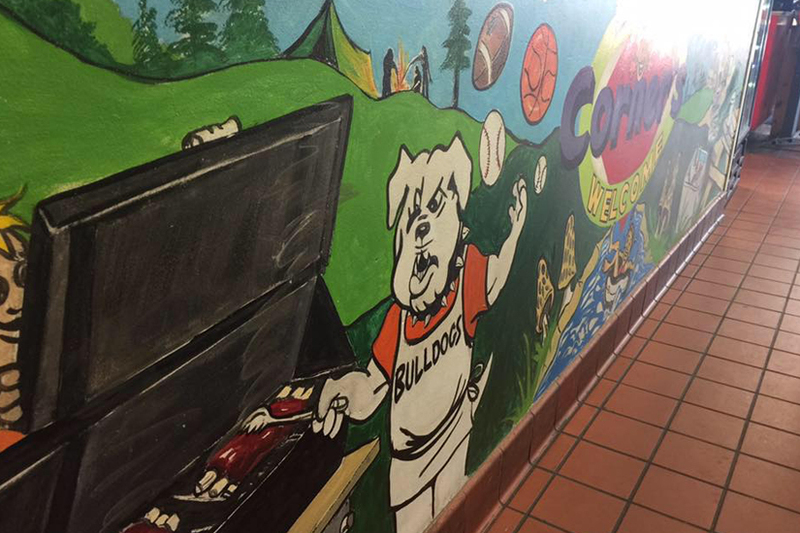 So give us a call with your request today!  Interested in exploring the history of the Cadillac Area during your visit? 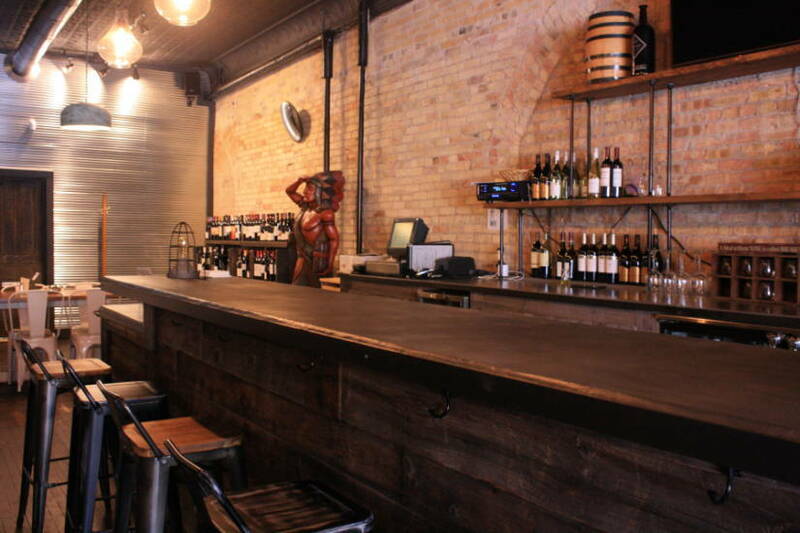 How about a guided and directed tour of our extensive craft beer and spirits venues? Or how about a visit to the top sites from the 1975 KISS homecoming? 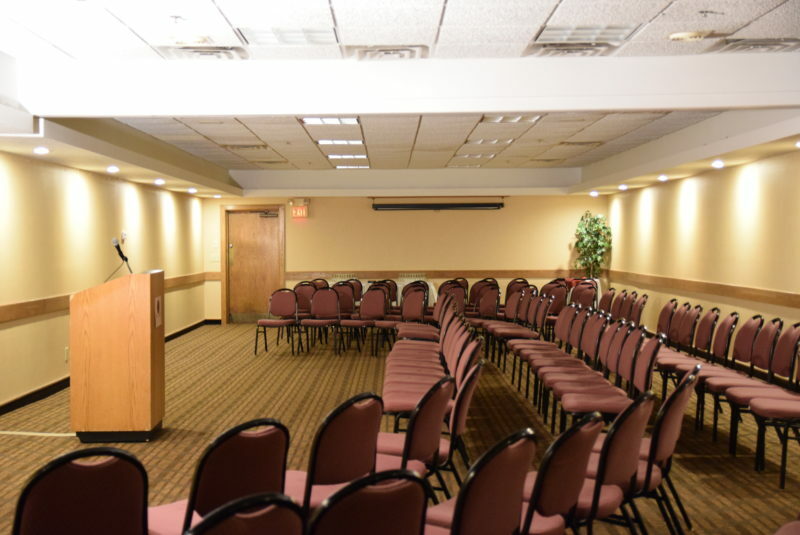 Our staff are ready to assist you in crafting a guided or self-guided tour option for your next meeting in Cadillac. Tours based on docent availability and size of group. Need area photography and digital media/video for advanced promotion or onsite presentations? We have an extensive photo and video library with well over 25,000 HD images and over 1,000 hours of video at your fingertips. Depending on the size and scale of your event, we can also create custom video for advanced promotion and onsite use. Prepare for a memorable visit by learning all about Cadillac before you arrive. Have our complete 60 page travel guide sent to your meeting attendees prior to your event and they are sure to be in-the-know upon arrival. We can mail the guides directly to your participants at no cost to you. Please contact our team to make arrangements. 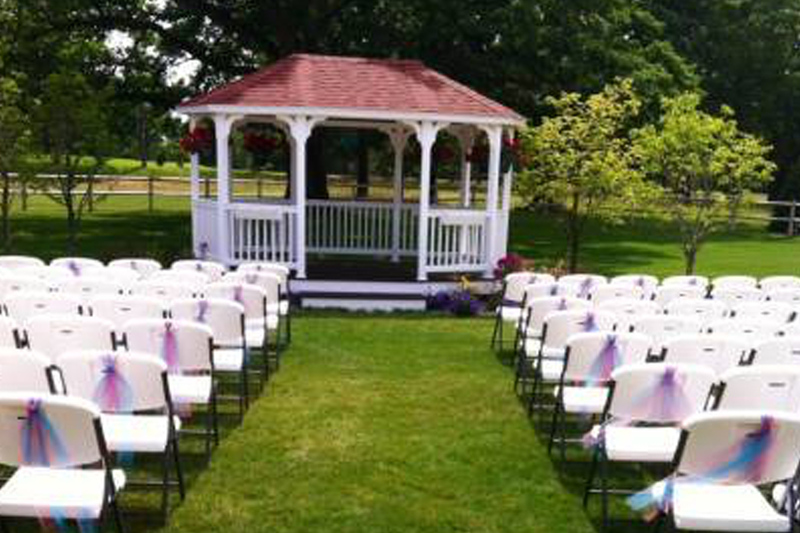 Our website and print materials can be great resources for marketing your group event in Cadillac. All of our tools are at your disposal, and most can be customized with your group logo*. Connect with a group meeting team member and we can provide HD image marketing files. 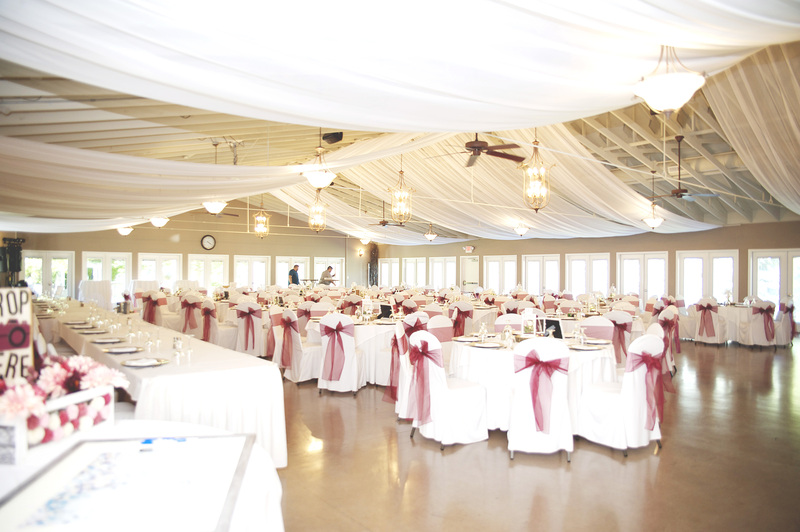 We want to help make your event in Cadillac the best it can be. Please use our resources, we are happy to help in any way.